Locally, young person's mental health services are organized into tears. Access into the services for all people is though the level two service ChEWS. If necessary, the level two service will refer onto the level three Service, CAMHS. 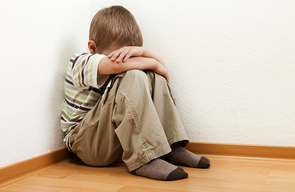 If you are worried that your child may be suffering from A.D.H.D., there is an assessment service, but it only accepts referrals through schools. This is because a large part of the assessment is done at the school. Please ask the school nurse, your child's teacher, or the schools SENs coordinator for more details. All other referrals into tier two services go through Northorpe Hall Trust (see below for further information). 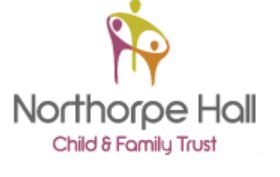 All referrals into tier two services go through Northorpe Hall Trust (see below for further information). They have produced a helpful information sheet. Generally we encourage patients and parents to contact the service directly (because the person taking the referral inevitably asks questions/details that we don't know the answer to). For more information on referrals see Northorpe Hall website.